Seraph City celebrates its third birthday with a party! There’s a special event to celebrate in Seraph City! 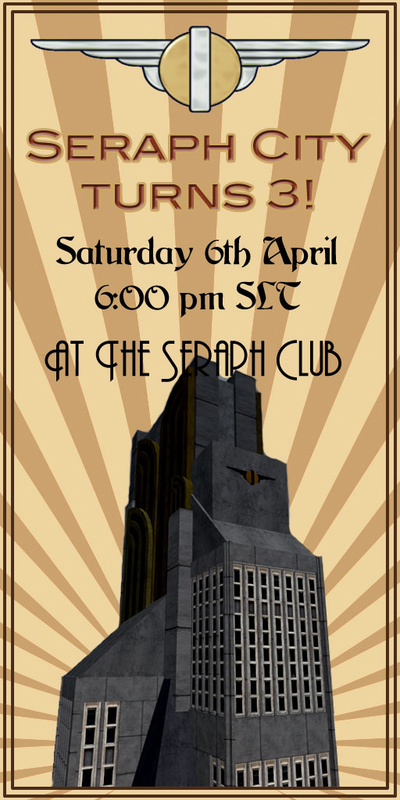 Seraph City, the beautiful 1930s dieselpunk city that figured as a key location in The Blackened Mirror – is celebrating its third birthday today, Saturday 6th April, with a party at the Seraph Club from 6 – 9pm. 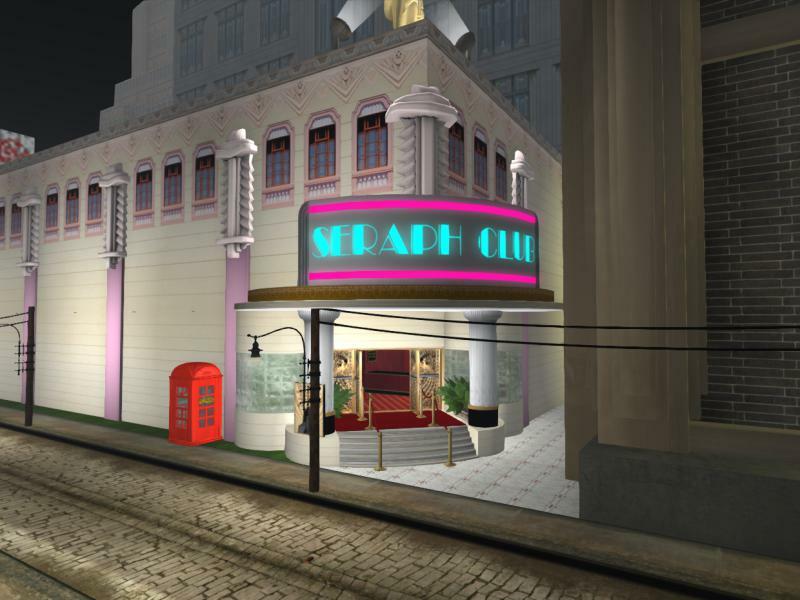 There have been some changes recently in the region – awesome new sim surrounds, and the region is acquiring more mesh builds. 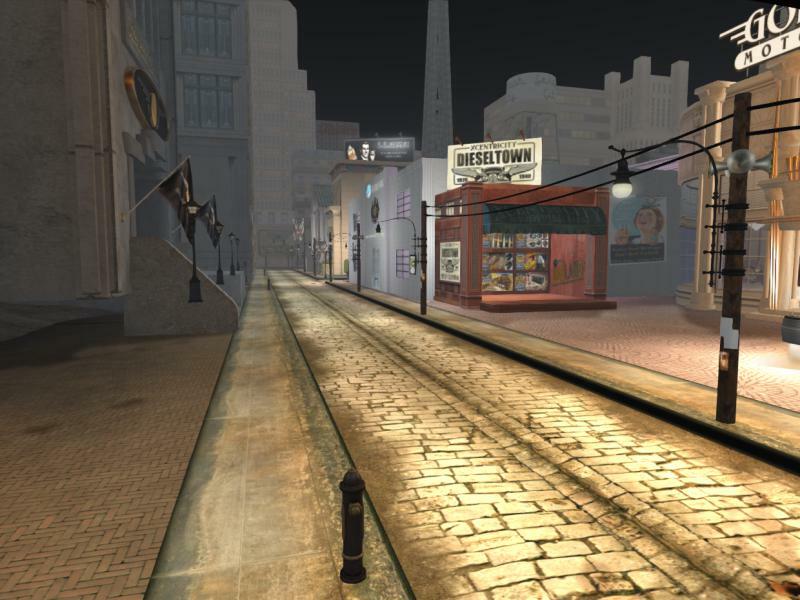 There are also some available sites for renting, and plans to add some games – like the murder mystery in the offices of The Daily Prim (which will be updated shortly). For today’s event, evening wear is preferred (1920s – 1930s style would be perfect), and, they say, “tea” will be available from the bar! It should be a fun evening – hope to see you there!